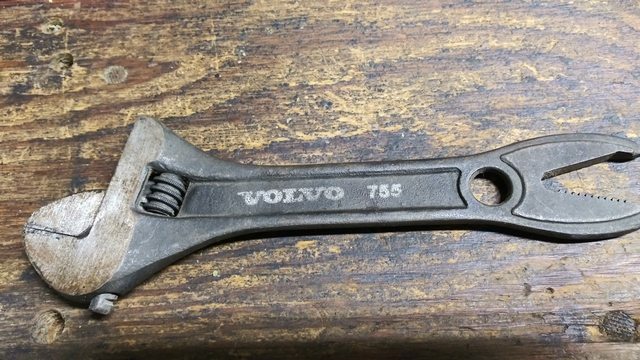 Rare Volvo parts that you have! You do realize that the "6" and the "4" only refers to the engine. 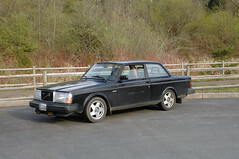 The interiors and exteriors are basically the same, so yes it will fit a 240 or 260 from the same model years. Ah nice pic Redwood, thanks. Nel, I do know that but I'm finding the 262 interior is a bit different, I just don't know how different. It used to be easier to figure stuff out when we had these in junkyards around here, now most of the old stuff is rusted away and crushed. Last edited by 2turbotoys; 10-30-2018 at 09:58 PM..
^Definitely not common. Have only seen one in person, at a wrecking yard in Canuckistan. 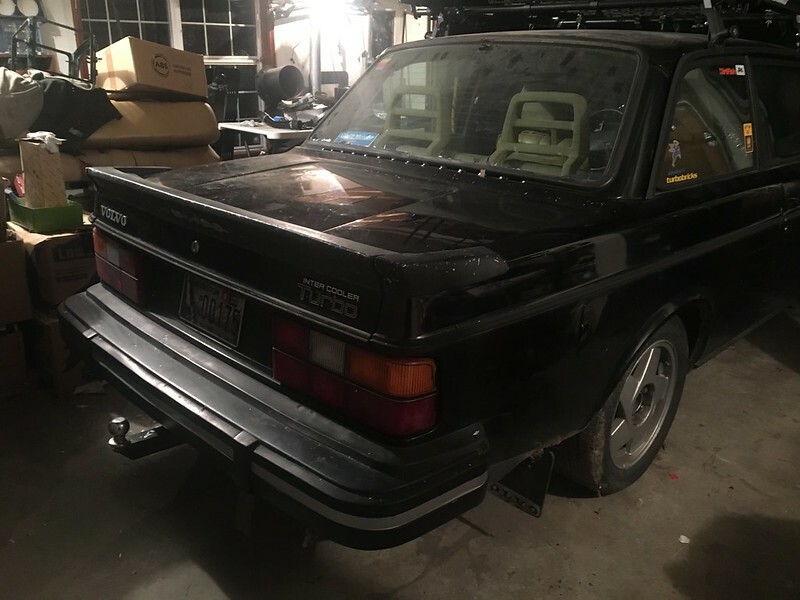 1982 242Ti - black, M46. 1985 245Ti - blue, M46. Formerly Blue245Ti, 245GT-Turbo, and, originally 242GT-Ti. 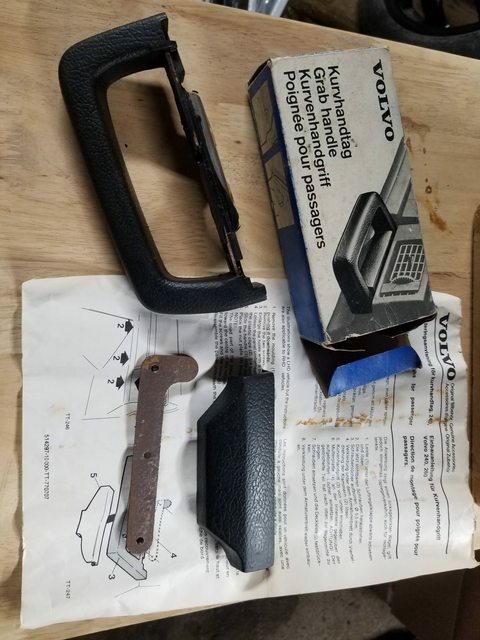 How rare is this accessory oil cooler for a p1800? Not that rare. 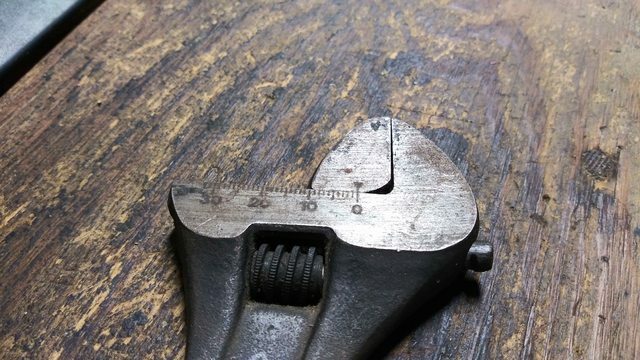 It was standard equipment for all P1800 & 1800S. 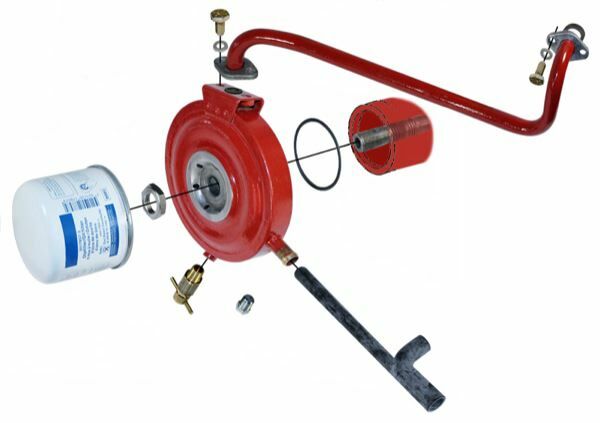 It only works with carb heads as the pipe connects to a block off plate that isn't on the injected heads. There is a different version for injected engines but it was an option on those cars. 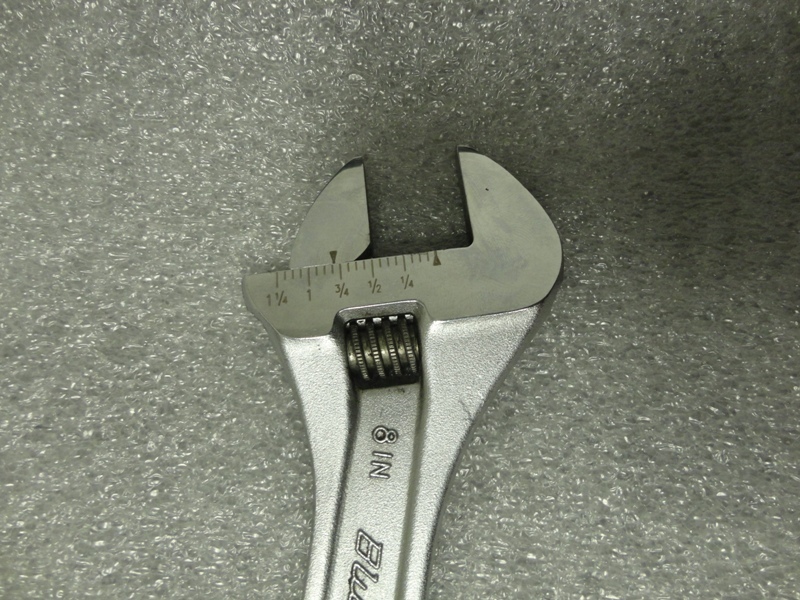 They are commonly removed because the heat exchanger fails and water and oil mix. Last edited by hiperfauto; 11-08-2018 at 01:24 PM..
Lame. Well I guess it’ll be a $40 wall ornament. Sell it on Turbobricks for $14.99. If its not rare, modify it to work with an aftermarket oil cooler. Would actually be pretty handy if it has a thermostat in it. That would be a neat project if it’s doable but stock to lightly-modified pushrod engines don’t really need oil coolers anyway. Picked this chrome valve cover from the junkyard the other day for Kjet engine. I would say the condition is good. Not sure if I want to keep it or sell it. I wonder if I sold it what kind of price I should ask. ^decent polish job... Probably not chromed, unfortunately. 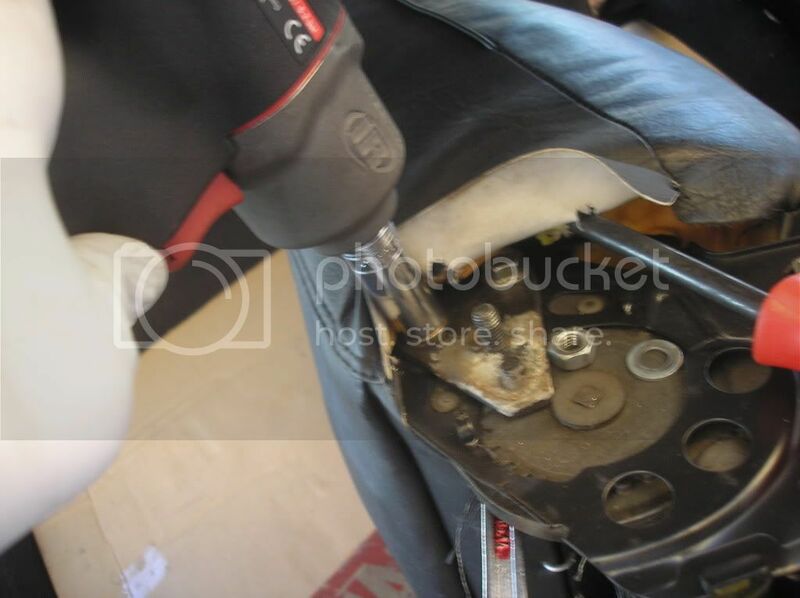 Did the same on my '81 242's cam cover about 20 years ago. Received this as a gift a while ago. Don't know much about where it came from. We don't do it for the glory. 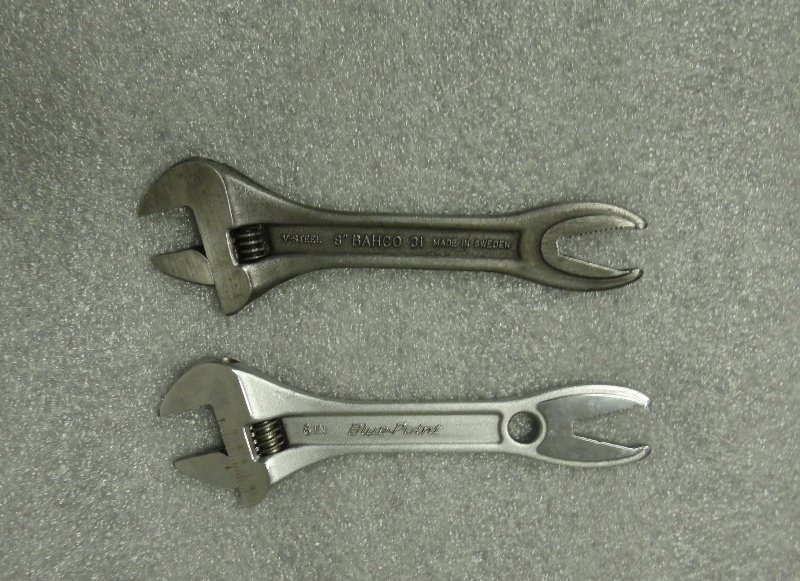 A similar wrench came with the tool kit as standard equipment with the early cars. 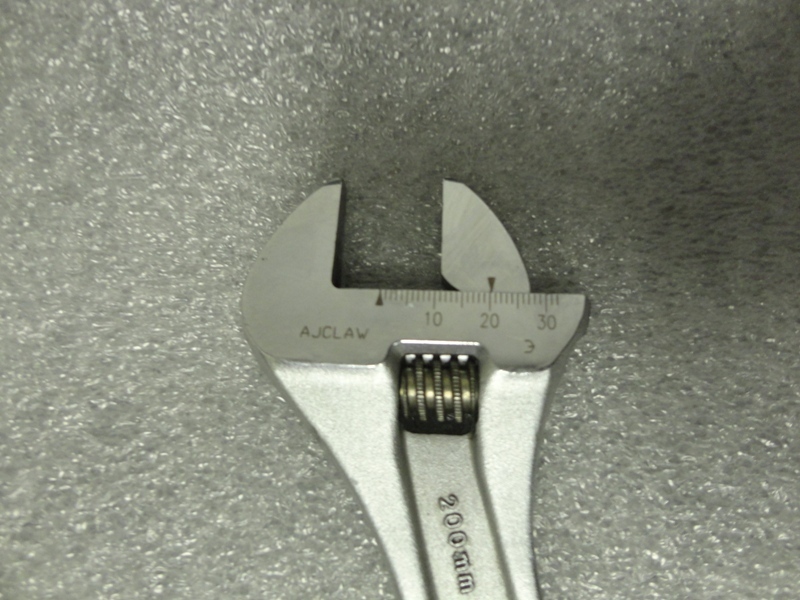 Your wrench looks more like the Blue Point version only it's chrome and has standard and metric calibration. Cool Thanks for the info! Picked this up from the junkyard today, still needs a bit of cleaning up on the dials. I don't know if the white, or should I say ivory coloured ones are more rare. I also have a extra speedometer to go with with it, the needle on this one sits on zero. ^Been painted. Also, speedometer needs work. 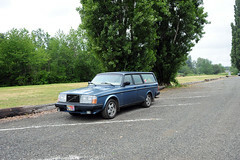 Pfeba-made Volvo 3-piece spoiler meant for the later model 244s, but fits on the earlier mid-series 242/244 cars as well. May be less common than the Zender. 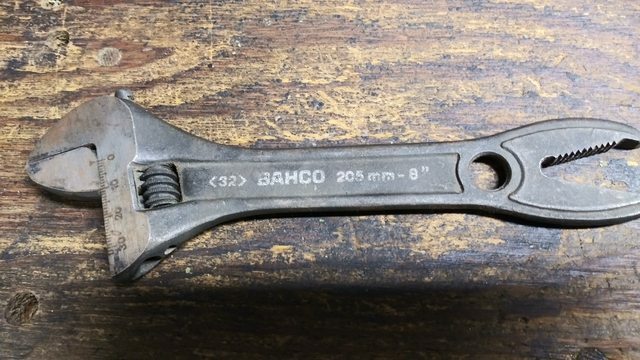 Re: the Bahco Volvo adjustable wrench, I have one as well. Mine is much rustier and is somewhat seized. Been spraying it with PB in hopes of getting it broken loose so I can rehome it.